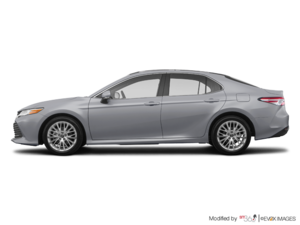 The 2018 Toyota Camry was unveiled in 2017 at the North American International Auto Show by Toyota’s big chief Akio Toyoda, and it quickly became clear that this was Toyota’s best Camry, and maybe its best vehicle. There’s a lot to love about the new Camry, starting with its sporty design, improved safety, performance, and a long list of standard and optional features. Let’s take a quick look at the brand new 2018 Toyota Camry! The 2018 Toyota Camry is built on the Toyota New Global Architecture, or TNGA. In simpler terms, this architecture makes the Camry lower, wider, and longer, which gives its design a more muscular and aggressive stance. It also lowers the driving position, which means the driver feels more connected to the road. The new Camry will, therefore, be a lot more fun to drive and will be more dynamic. It will also be more powerful thanks to a revised group of powertrains that feature horsepower combined with better efficiency. The entry-level engine will be a 2.5-litre, four-cylinder engine that delivers 203 horsepower, making it one of the most powerful base model engines in its segment. There is also a 3.5-litre V6 engine that produces 301 horsepower. Once again, this V6 is one of the few that delivers over 300 horsepower in the midsize sedan segment. A hybrid engine will also be offered. 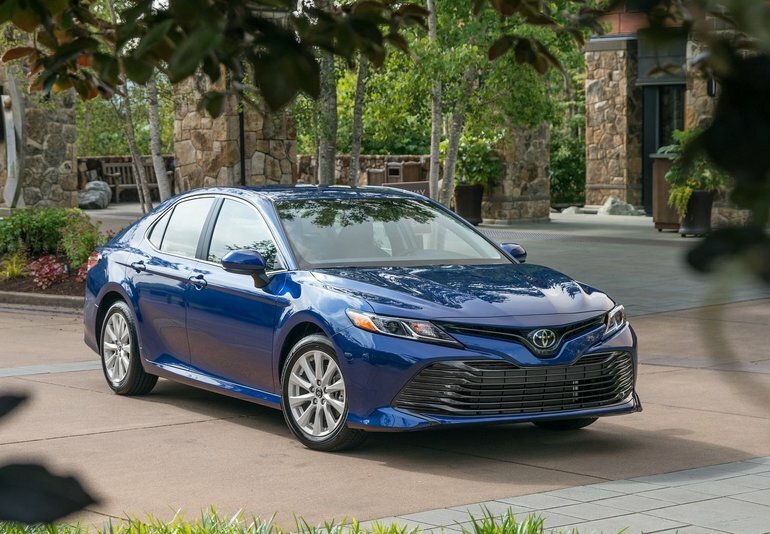 Along with its dynamic architecture, sporty design, and improved engines, the 2018 Toyota Camry features a host of safety improvements as well, starting with its lineup of standard active safety systems. The new safety features that come at no extra charge in the new Camry include a Pre-Collision System with pedestrian detection, Lane Departure Alert with steering assist, automatic high beams, and Dynamic Radar Cruise Control. These are part of Toyota’s Safety Sense Package, and they’re designed to not only protect you from an accident but also avoid it entirely. This is just a glimpse of everything the 2018 Toyota Camry, which starts at less than $27,000, has to offer. 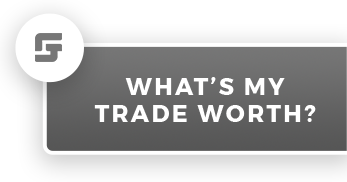 To learn more, contact us today at James Toyota!